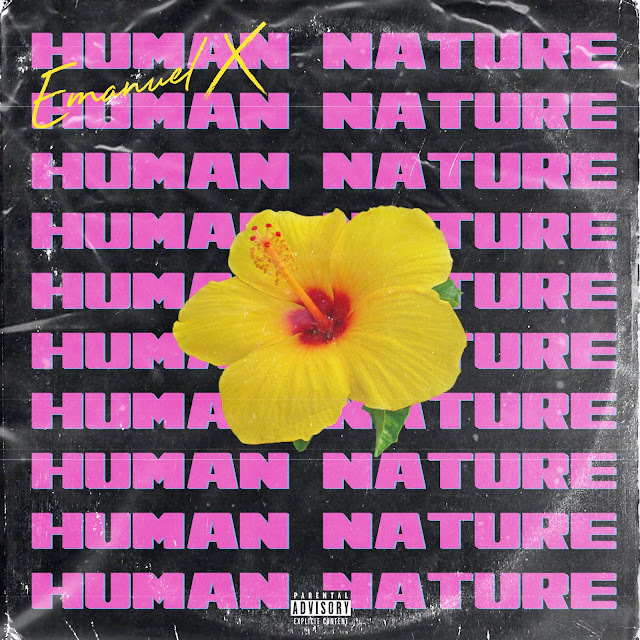 Philadelphia's @EMANVELX Shares Dancehall Banger "Human Nature"
Emanuel X out of Philadelphia, PA just dropped a dancehall inspired banger for the summer. "Human Nature" is the first single off of Emanuel’s concept album set to drop this year and is produced by Philadelphia production duo A+. The song creates the perfect canvas for Emanuel to spit some of his catchiest flows to date.